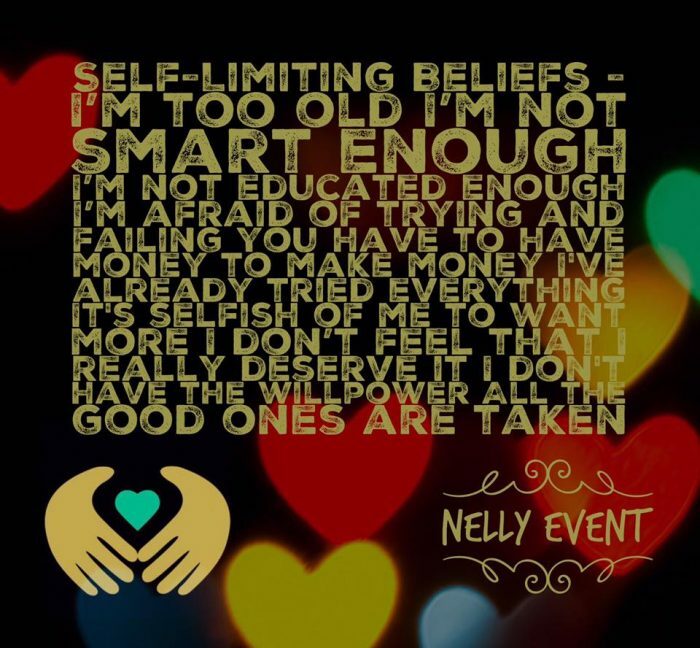 Nelly Event Blog is back! This time it would be so wonderful to hear back from you. 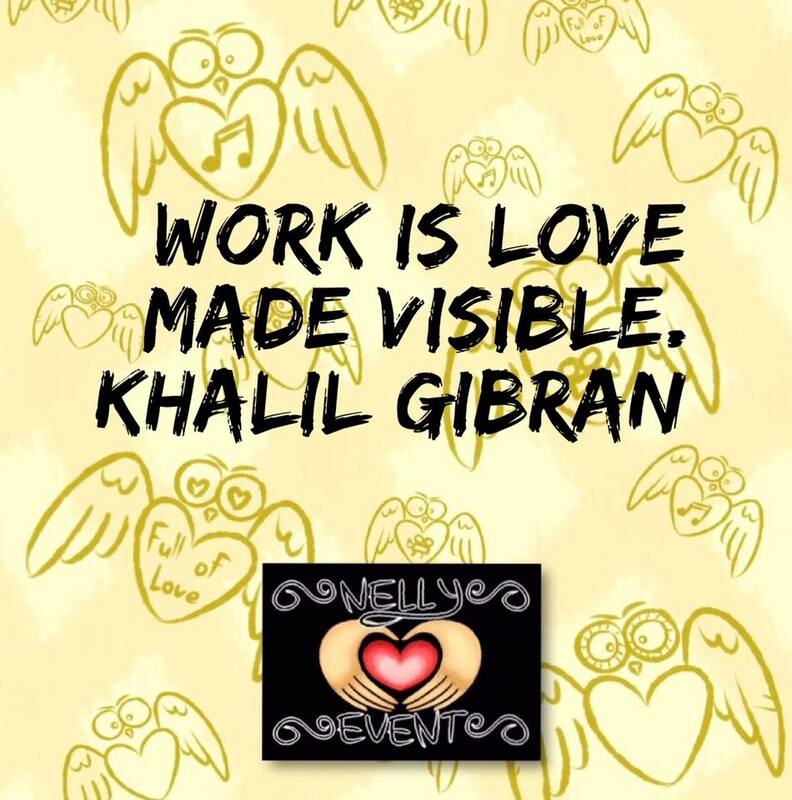 What do you think on the subject that is highlighted in this quote “Work is love made visible”? The way I see it is love = action. 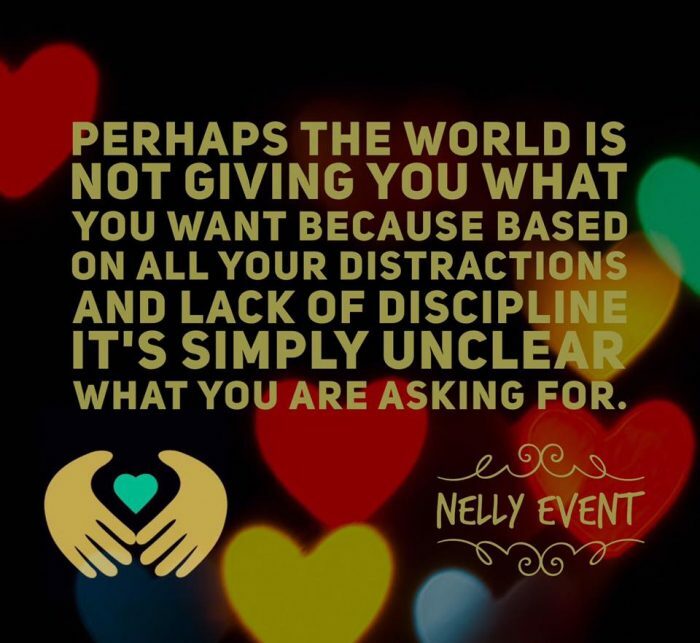 When we love someone – we do something for that person, when we love a thing – we take good care of it, when we love what we do – we do it with a lot of drive the best way we can. The way we work showcases how we feel. 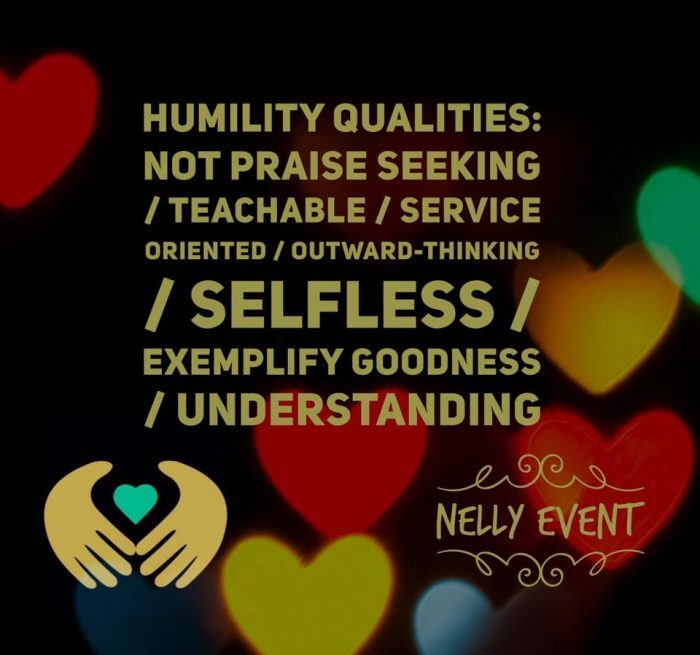 If we are excellent at work – it shows we love it. When you see successful people it’s evident how much they love what they do. Only when we truly love something we will do our best striving for flawless performance of the work we do. This way people see how much love is behind our work. What we create and provide does reflect who we are. Once upon a time, a traveller came across three stonecutters and asked them what they were doing. The first replied saying that he was the most miserable person on Earth and that he has the hardest job in the world. “Every day I have to move around huge stones make a living, which is barely enough to eat.” The traveller gave him a coin and continued walking. The second one did not complain and was focused on his work. When the traveller asked him what he was doing, the stonecutter replied “I’m earning a living by doing the best job of stonecutting in the entire county. Although, the work is hard, I’m satisfied with what I do and I earn enough to feed my family.” The traveller praised him, gave him a coin and went on. Are you “building a cathedral”?